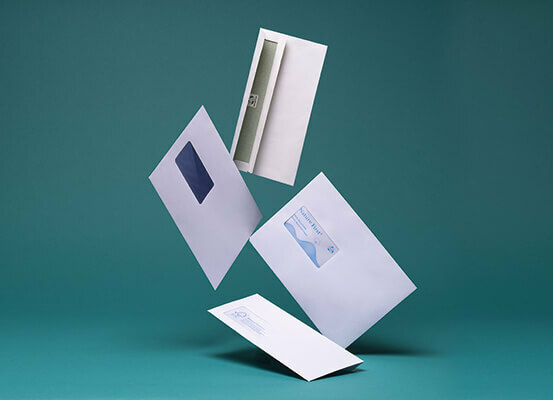 The largest range of quality envelopes and postal packaging in Europe, some may say 'the A-Z of envelopes'. Regularly used, always trusted, the ultimate in postal packaging solutions for an enterprising world. Purely Everyday, the range that presents boundless options for all your envelope requirements. Available in a vast array of sizes, substrates and different sealing methods, in the quality synonymous with Blake; this all-encompassing range will support any application. 'Everyday excellence for every occasion'. 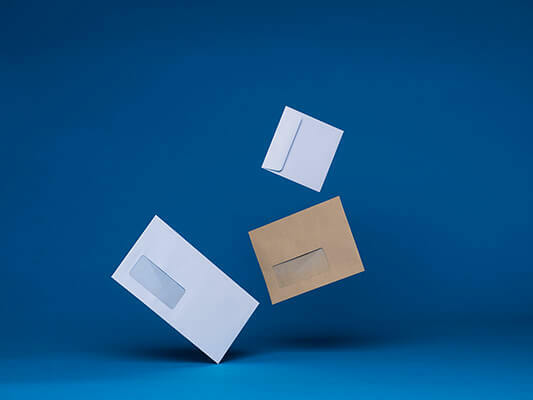 Purely Environmental, the unique portfolio of eco-friendly envelopes that deliver against our increasing social environmental responsibilities. Ranging from FSC certification to recycled envelopes, in a number of different shades, this collections meets the growing need for sustainable, quality mailing pieces. 'Good for business, better for the future'. Purely packaging, the all-encompassing range, focused on making any packaging conundrum a thing of the past. 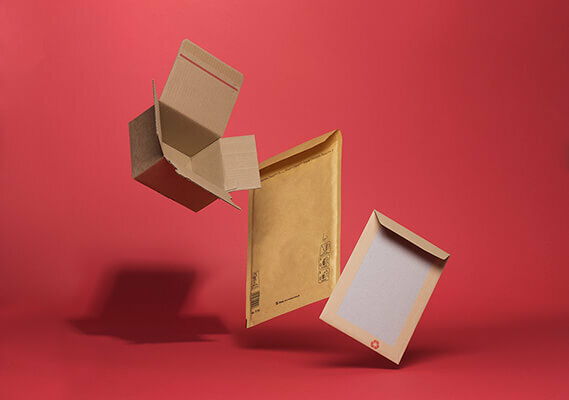 Versatile, strong and reliable: our packaging products offer the ultimate in postal protection. 'Whatever you’re sending we have the packaging solution'.